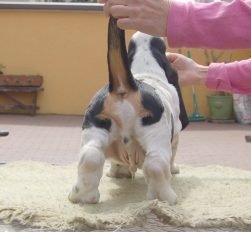 quinta volta in ring / fifth time in ring: 1° Very Promissing!!! 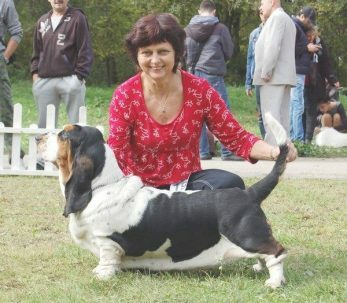 In International Dog Show!!! 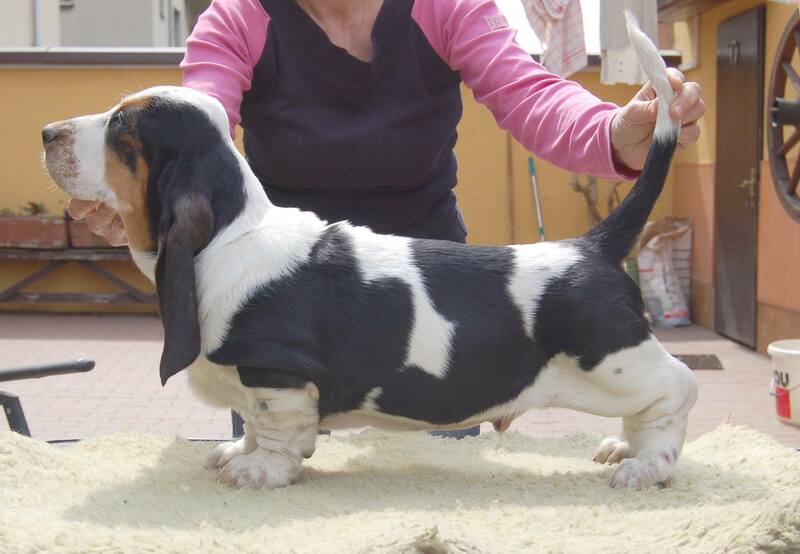 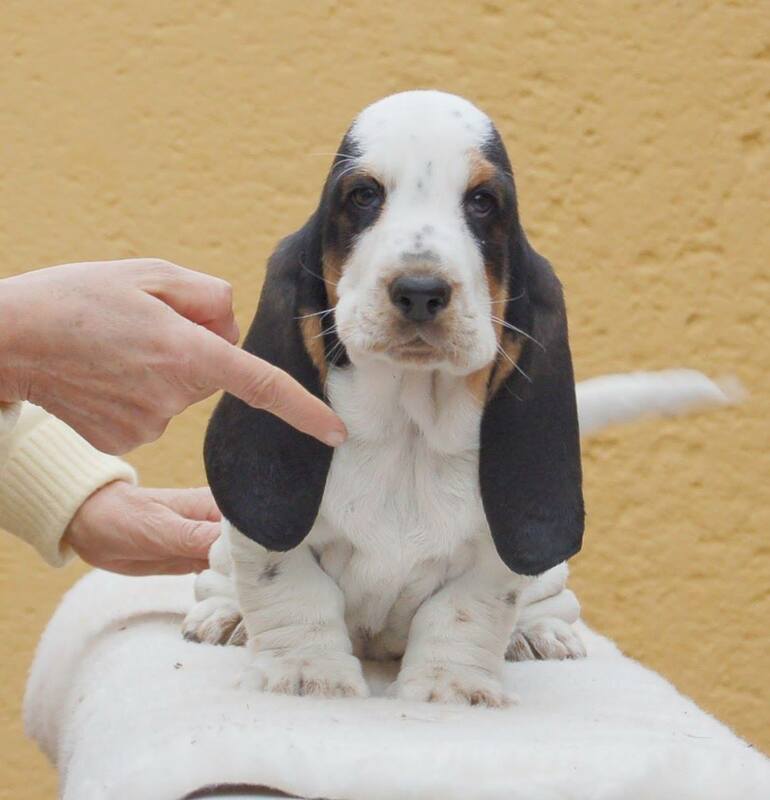 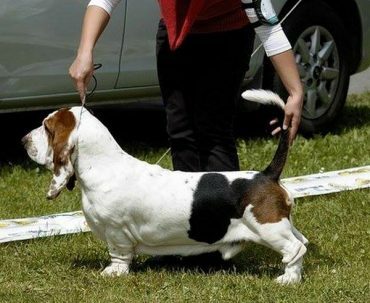 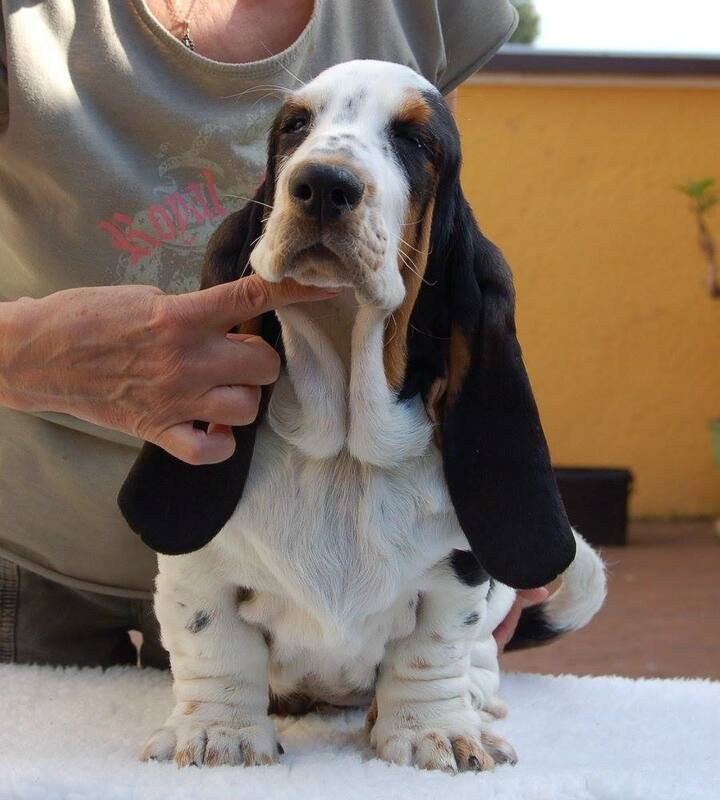 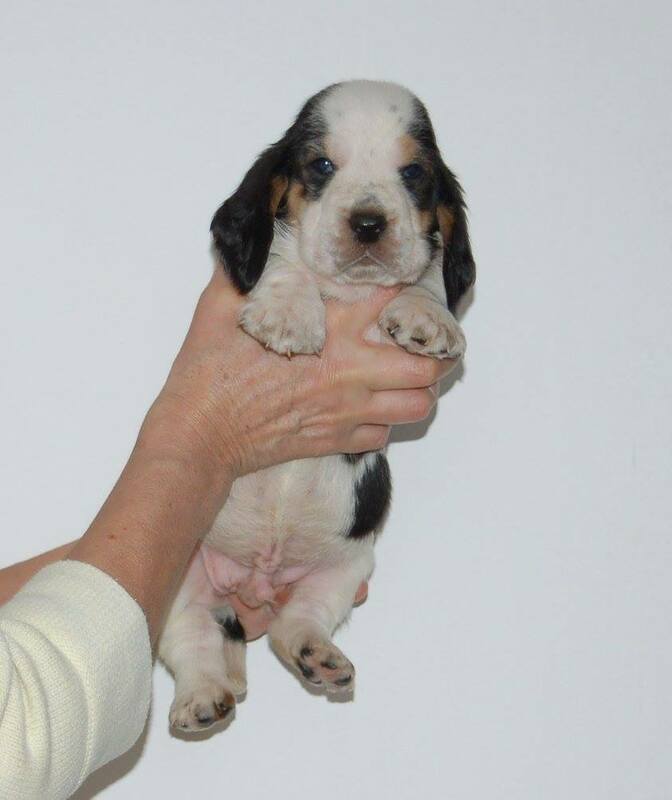 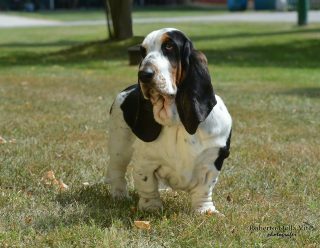 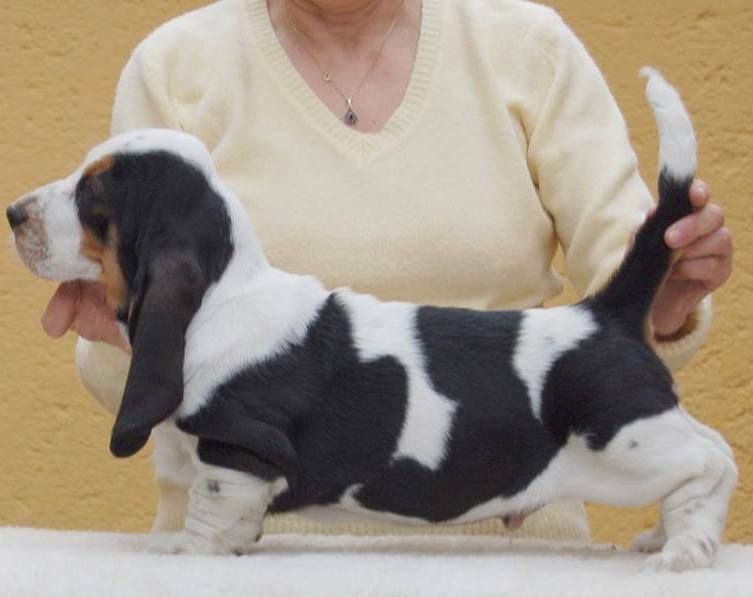 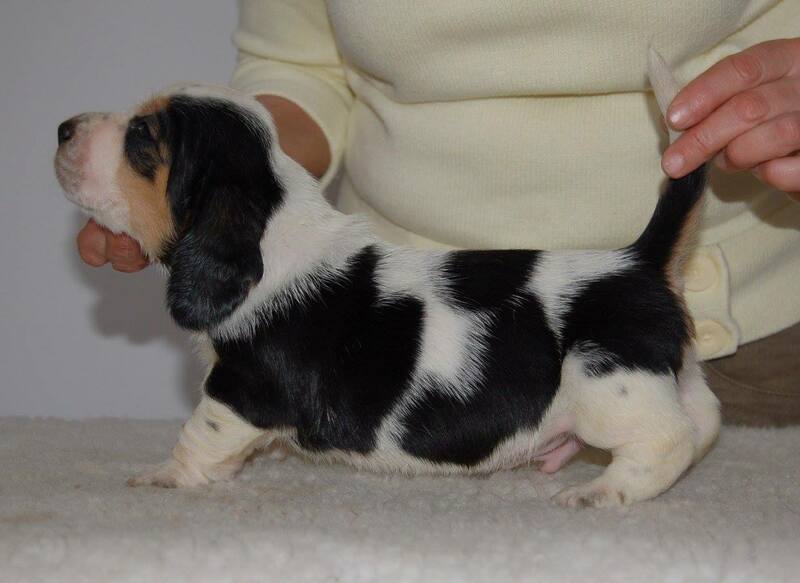 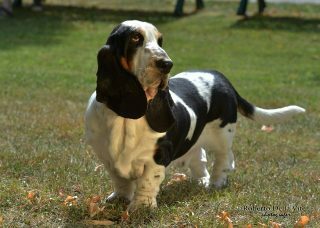 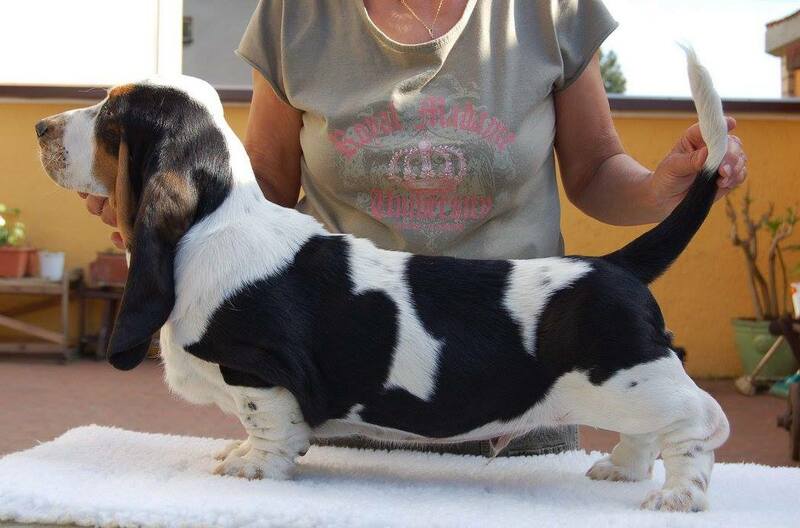 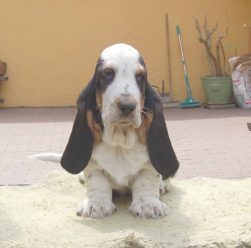 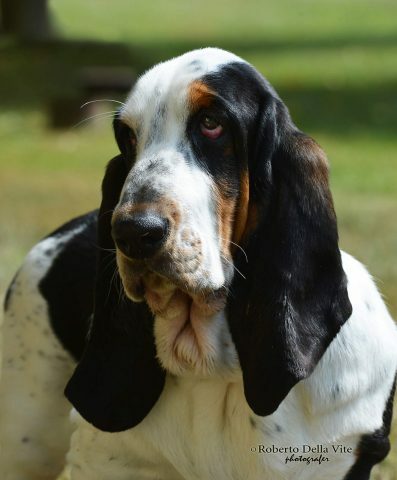 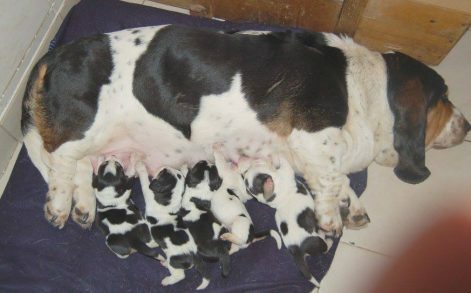 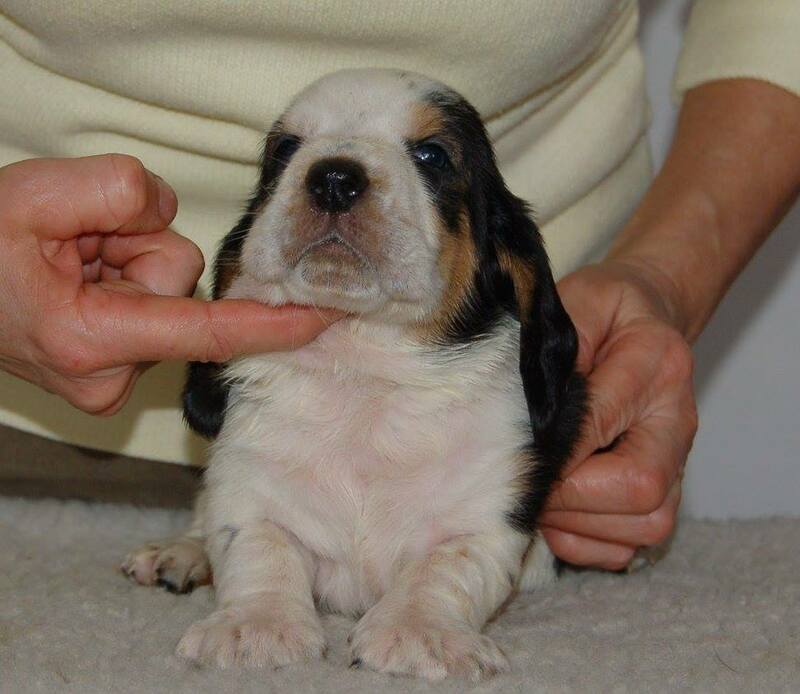 Hello – I am looking for a beautiful female basset puppy with good confirmation. Do you have any available and do you ship to the US?